I only appreciate this album more as time goes on, a true classic. i usually don't like b.s. 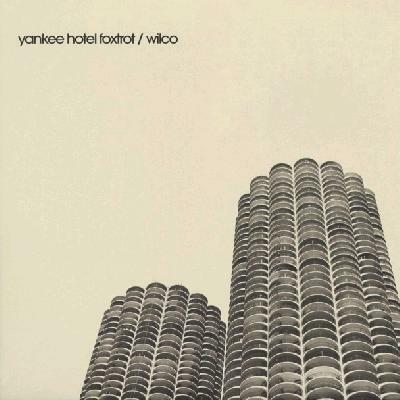 noisy endings to songs but the "yankee...hotel...foxtrot" part of "poor places" is oddly soothing to me. not sure why. Getting you into this album is one of the highlights of my time on Sput. Hmm that's a tough one, I feel like your taste/preferences can be hard to predict. I'll think on it and get back to you.